With Google’s new expanded text ads, business owners and online marketers have a new advertising tool to reach customers. For years, Google hasn’t made any major changes to its text ads, which appear at the top of search engine results. 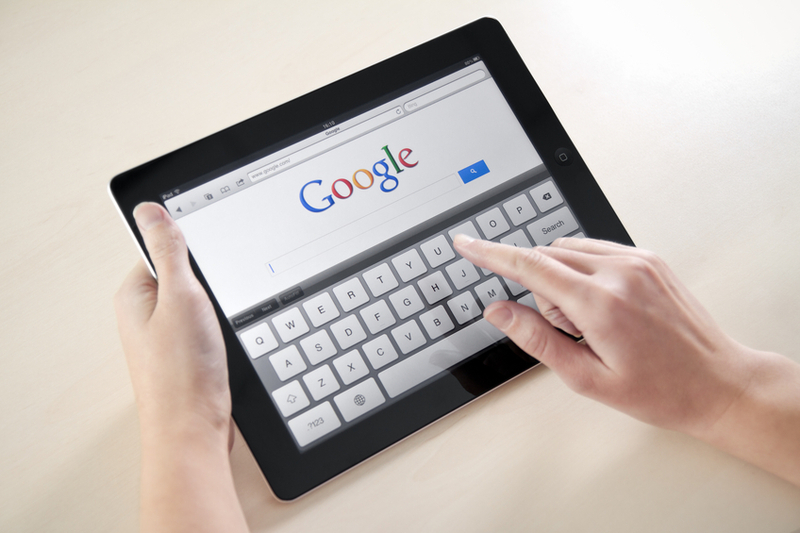 However, to make text ads more effective on mobile devices, Google is introducing expanded text ads in AdWords. According to Google, this is the biggest change that it has made to text ads since the initial release of AdWords. Using expanded text ads, marketers can create more effective advertisements, leading to an increase in web traffic, sales, and awareness. What Are Expandable Text Ads (ETA)? With expandable text ads, Google is increasing the size and amount of text in the ads that appear in the top of its page. In fact, Google’s new expanded ads are roughly double the size of its previous advertisements. In particular, Google will now allow longer headlines, a greater number of headlines (two, instead of one), and longer descriptions. What this means is that business owners will be able to create longer, more descriptive ads, including more text in their initial appeal to search engine users. These changes can potentially allow online marketers the ability to create more effective ads and see better results from their marketing campaigns. For online marketers, there are some things to be aware of when using expandable text ads. While Google has implemented these changes to create more effective ads for mobile devices, expandable text ads will appear on both mobile and desktop devices. Google is now making a push towards having universal ad types on all platforms. What this means is that, even if entrepreneurs are not targeting mobile users, they will have to make use of expandable text ads and adjust their strategy accordingly. The main thing that entrepreneurs and marketers can expect to see with this change is more effective pay-per-click (PPC) ad campaigns. Since expandable text ads are almost twice as big as previous text ads, they will be a lot more noticeable and people will be more likely to click on them. There are many benefits to expandable text ads beyond the obvious factor of “larger size.” Expandable text ads create many opportunities for business owners and entrepreneurs. With these new changes, Google is making a push towards one ad format being used on all devices. This means that marketers will no longer have to create differing ad campaigns for desktop or mobile devices. By working with one ad format, marketers can begin to develop more effective campaigns. By increasing the size of ad headlines, Google is allowing more opportunities for keyword inclusion, compelling calls to action, and eye-grabbing copy. Expanded headlines give business owners more room to work with in creating truly attention-grabbing headlines. With longer descriptions, business owners will also have more opportunity to create effective and compelling advertising copy. Expect to see more creative, interesting, and persuasive descriptions in text ads. PPC management should also take into account that expandable text ads will now feature two fields for display URLs, allowing business owners to link to both a parent URL (a home page, a category page) and a child URL (a specific product page). This will also give marketers greater control, and allow them to direct search engine users more effectively.